The music group Eles, one of the best local groups, is performing this week with their new music program. 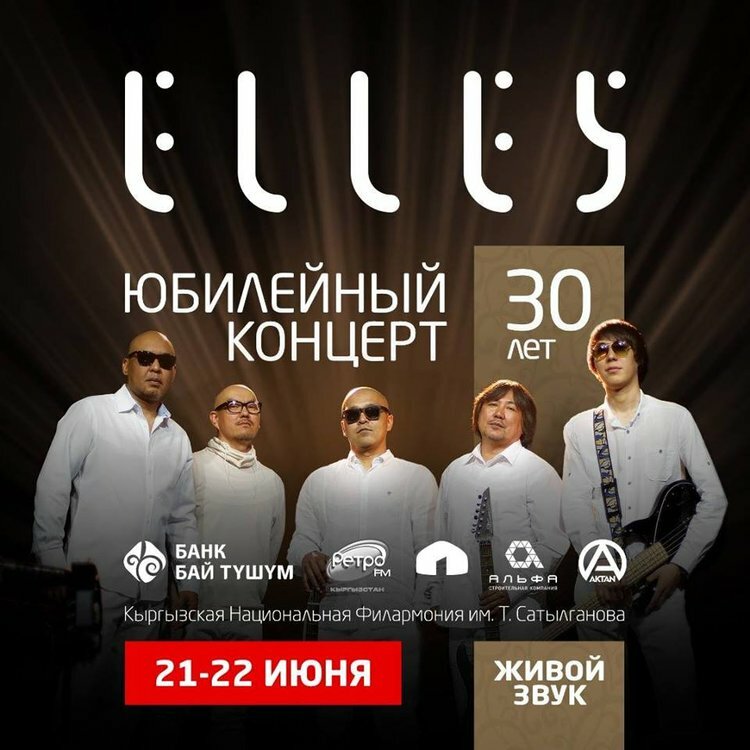 Eles plays melodic pop-rock. with local musical elements.